Ca. 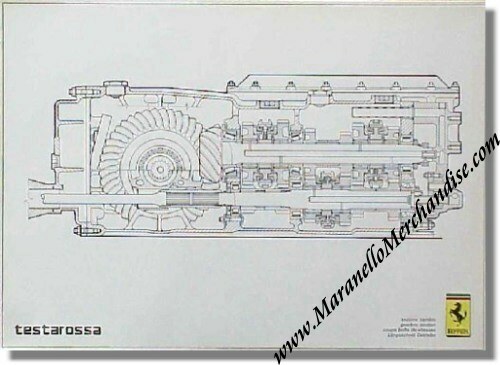 1987 Ferrari Testarossa Gearbox Workshop Poster. It shows the "gearbox section".